Whether you want to Walk or Woof for Wards, sign up for the 2019 event and give back to the ward or service that means the most to you - it's our biggest annual fundraiser and we need YOU to help us reach our £20k target! 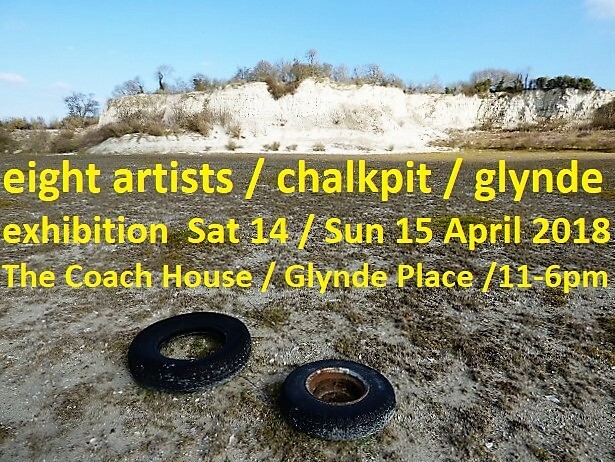 Glynde artist-in-residence Jacky Misson is documenting an oral history of the chalk pit behind Mill Lane, or "Teddy Street", from those that remember when it was still working. Called Balcombe Pit, it was working from the 1840s right up to the 1980s. Everyone including children welcome, entrance is free. Please register here. Charity walk or run day to raise money for Mental Health in Sussex.